Everyone knows our flagship juice, Unicorn Blood. Anyone that has tried to drip it knows it does not convert to a dripper well. 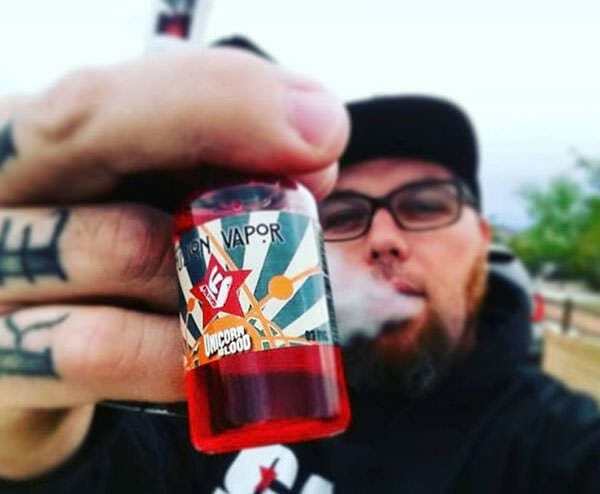 Shane has done it again and adapted it to a dripper to give you that full flavor of unicorn blood without the dyes or added sweetness. Since this is part of our Prime juice line, it's been optimized for high end mods and maximing massive thick clouds at 85vg/15flavoring.